Shelf Life: Everybody collects something. 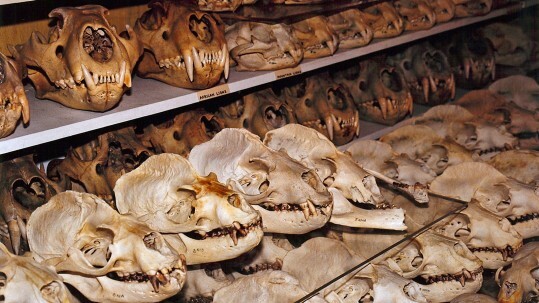 Raymond “Bones” Bandar collects skulls – 7,000 and counting. Shelf Life is a short documentary exploring one man’s passion for collecting. 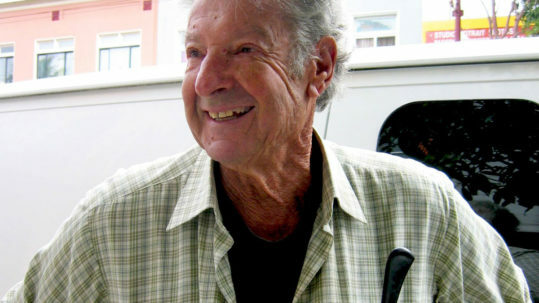 Since his youth, Raymond Bandar, retired high school science teacher and long-time volunteer Field Associate for the California Academy of Sciences, has been collecting bones of all kinds. 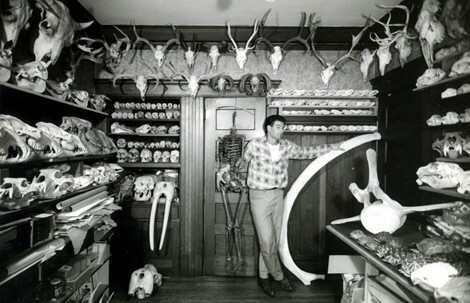 Today, Bandar has more than 7,000 cataloged specimens tightly stored in his home – mostly skulls of marine mammals that he’s personally salvaged for both scientific data and personal pleasure. His wife of 50 years, artist Alkmene Bandar, has only one rule: no skulls in the bedroom.